LuLaRoe’s new styles are here! In July, LuLaRoe held their annual conference. It’s a time for retailers to come together, share ideas, and learn from leaders in the company, as well as fellow retailers. It was educational, inspiring, and empowering! But on top of all of the wonderful information was also the anticipation of the 2017 new style releases! 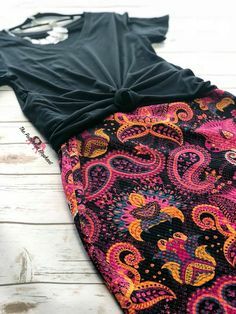 How many new styles would be added to the current LuLaRoe styles? When would it be announced? How soon could we purchase? Would our customers fall in love? Well, I’m here to say, LuLaRoe did not disappoint! In fact, I think they blew it away! Below are the EIGHT new styles coming very soon to a LuLaRoe retailer near you! First up is Lynnae. I think this is a style that we’ve all been waiting for; a long sleeve top! Lynnae has the body of a Classic T, but with long sleeves. I am so excited to add this piece to my inventory! 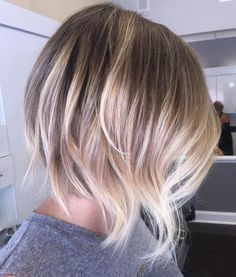 Fall is right around the corner, and Lynnae is going to be my new go to. Like the Classic T, Lynnae is a little longer in the back, so it will still work well with leggings. Lynnae is in my inventory now, so come check them out here. Another favorite of mine is Gigi. Gigi is LuLaRoe’s first fitted top. It’s basically the Julia dress, shortened! It’s just perfect for all of your favorite skirts! It boasts a rounded neckline and elbow length sleeves. It’s sure to be a wardrobe staple. You can find Gigi in my inventory here as well! A new kimono was also added to the line up! Shirley is long and flowing with angel sleeves. This is going to be a great layering piece year round. And y’all…I saw a cheetah print and camo print in this style!! 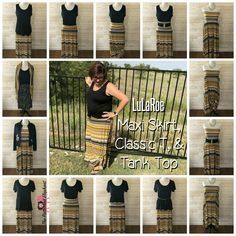 In true LuLaRoe fashion, LuLaRoe truly a clothing line for ALL shapes and sizes! I am so proud to work for a company that finds the beauty in every person, not just the size 2s. In an effort for more women to enjoy our amazing leggings, they have added Tall & Curvy 2 to their line of leggings. These buttery soft leggings will be perfect if you wear an 18+. These are in my inventory now and waiting just for you! The last two items for adults are Harvey and Jaxon. What a pleasant surprise to see denim jackets announced in 2017’s new releases! Denim jackets are such a classic, staple item for every wardrobe. You can dress them up or down, and they’re a great way to express your personality. Harvey is a classic denim jacket, while Harvey is a bit more tailored and longer, hitting about hip length. Both jackets are custom made from soft twill and denim fabrics with SPANDEX! How’s that for comfort? 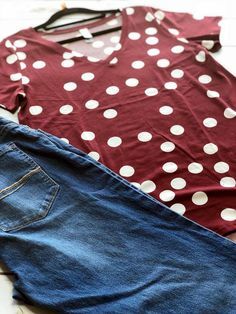 These two items will be available from LuLaRoe in a few weeks. Lastly, we have two new releases for kids, and they are so adorable!! Sariah is a sweater knit cardigan patterned after the Sarah cardigan. The Monroe jacket is a lightweight, front zip jacket with an elastic waistband and cuffs. Your little one is sure to be stylish and comfortable in either of these pieces! Sariah is available now, and Monroe will be available for purchase in a few weeks. And if you’re confused about the name of the Monroe jacket, here’s the deal. The current Monroe kimono is being discontinued. But don’t worry. We still have Lindsay and the new Shirley that I’m sure you’ll love! 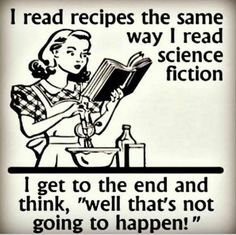 So, there you have it? What do you think? What’s your favorite release? 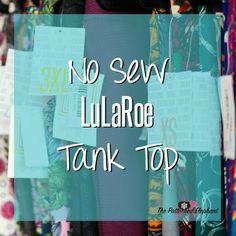 Come on over to my LuLaRoe community and see what I have that you might like! Feel free to contact me if you have any questions or would like to host a LuLaRoe pop up!